Place your confidence in the talented hair colorists at Salon Naava LLC to provide professional expertise from our salon. Whether you require highlights, lowlights, a color boost, or a complete hair color change, our style experts offer the latest products that leave your hair conditioned, fresh and superbly shiny. Looking for a more youthful, sassy look? Or does your natural color need a boost? Whether you opt for classic or contemporary, changing your hair color can be a dramatic improvement to your overall look or a subtle change that has people asking what your secret is to looking so good. 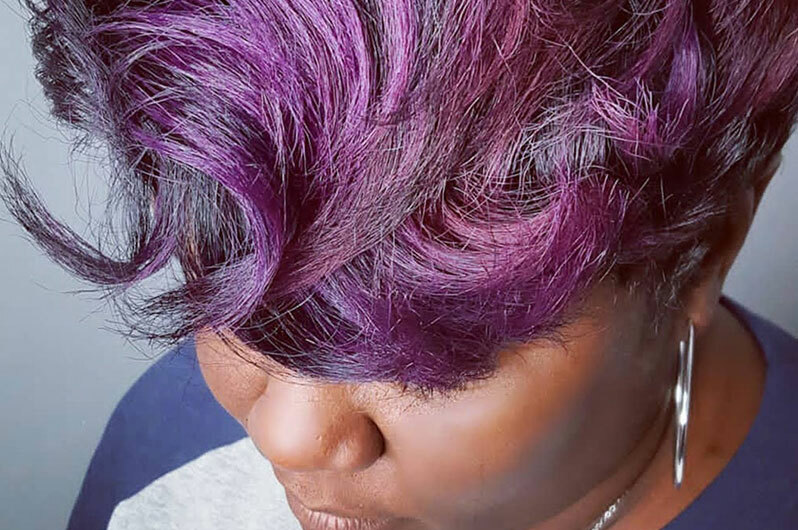 From bright blissful blonde in a spectrum of nuanced shades, to deep sultry brown and black, Salon Naava LLC hair stylists match and then mix the perfect color blend for the skin tone, features and unique personal styles of our clients.